It's ok for me, see attached (rather too compressed) screen clip. Perhaps you need to increase your colour depth or something. 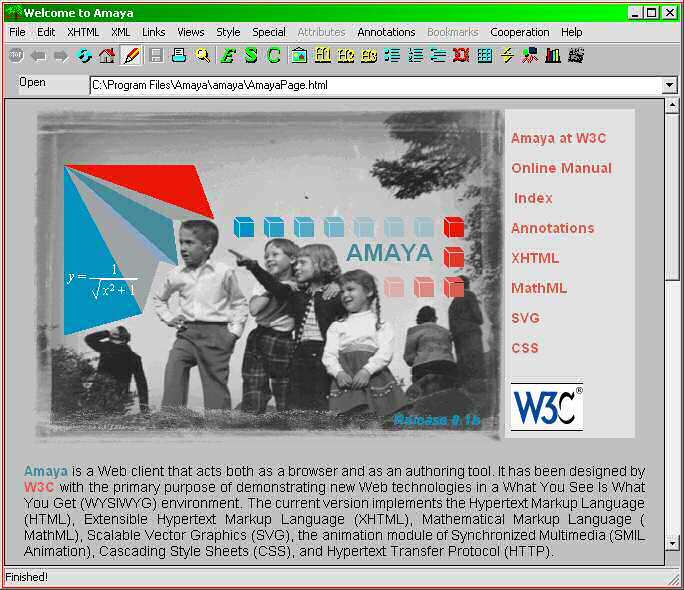 Next message: Scott Walters: "amaya build, NetBSD 1.6.1 - tweaks"
Previous message: Rob Rippengale: "Amaya opening screen is badly flawed"
Next in thread: David Morton: "Re: Amaya opening screen is badly flawed"